The Fritz Leiber CthulhuWho1 Flickr Collection Is Now Open! 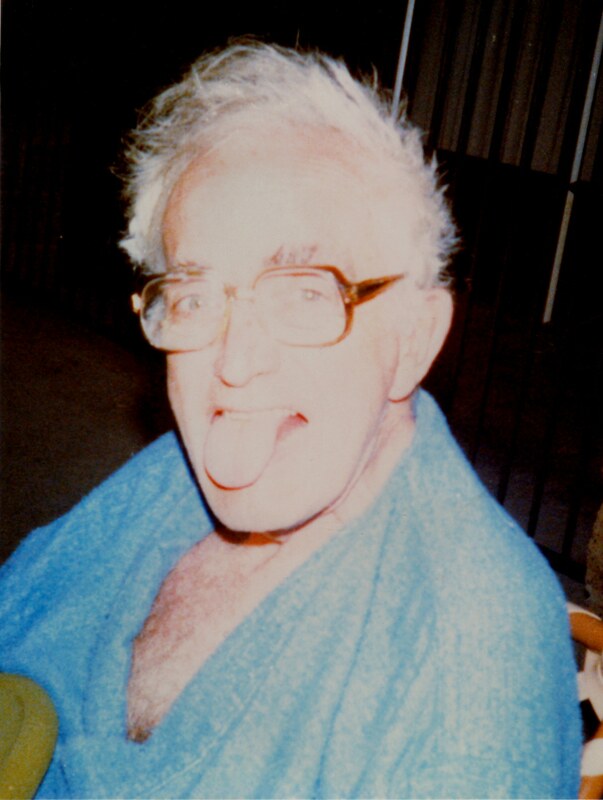 You’ll find out what Fritz Leiber looked like at the age of thirteen! You’ll finally learn what Fritz Leiber looked like when he started corresponding with H. P. Lovecraft in 1936. You’ll find out where to spot him in some of his acting roles. 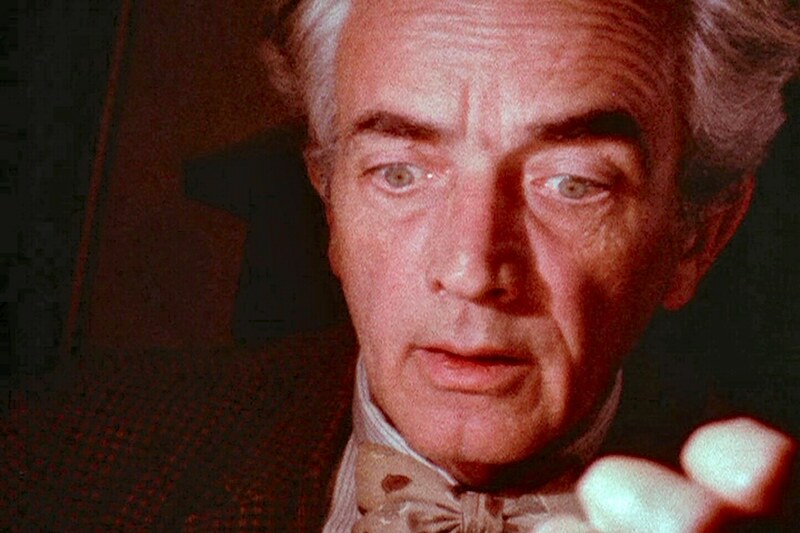 You’ll discover where you can see Fritz Leiber Jr. & Sr. on the same stage and screen at the same time! You’ll even see him as Dr. Arthur Waterman running with a book that looks a great deal like The Necronomicon! You’ll see how I gave him writer’s cramp every time I hunted him down to sign another batch of my books. You’ll see numerous books, documents, and photos. This entry was posted in Documents, Flickr Updates, Fritz Leiber, Letters, Photographs, Postcards, Scans, Screen Captures and tagged Documents, Flickr, Fritz Leiber, Letters, Photographs, Postcards, Scans, Screen Captures. Bookmark the permalink.